Malaysia is a beautiful country in Southeast Asia providing diverse experiences for visitors and locals alike. Its combination of cultures have enabled a unique amalgam of designs and cuisines, making Malaysia truly a one-of-a-kind place. We’ve discovered some of the best, most interesting must-visit attractions in Malaysia that reflect what a melting pot this country can be. This northern state is located at the tip of Peninsular Malaysia, bordering Thailand. It is home to some of the most interesting food in Malaysia as it combines flavors from both Malay and Thai cuisines. 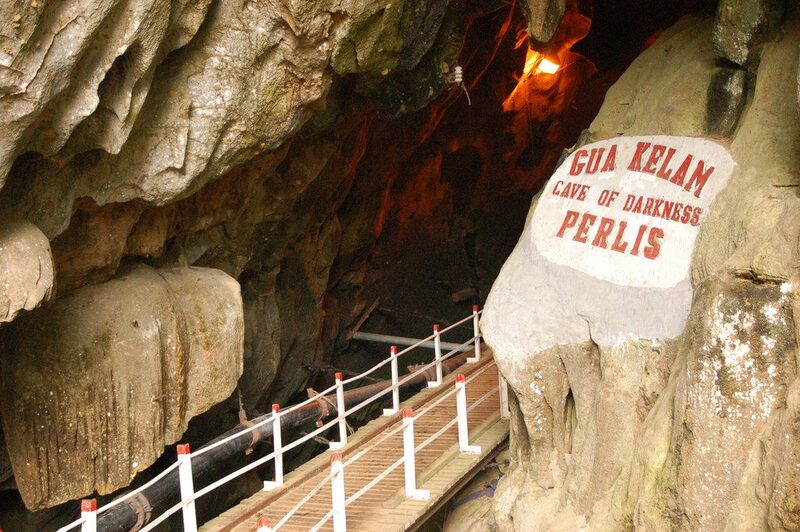 Perlis is also home to Gua Kelam, one of the oldest caves in Peninsular Malaysia, naturally linking the foot of a hill to a valley 370 meters away. While not as urban developed as the more popular states of Penang and Selangor, Perlis prides itself on its ancient and traditional roots, almost seeming like a fixed point in time of older Malaysia. One of the most popular spots for international tourists, Batu Ferringhi is a beautiful cliff-side area with beautiful sandy beaches at the foot of a mountain. Penang is also a haven for food, and the streets of Batu Ferringhi are lined with hawker stalls serving only the best. Spend all day lounging on the white fine sands or take part in some water activities offered by the local thrill seekers. A cluster of islands off the coast of Kedah, Langkawi is a haven for duty-free shopping and island hopping. With pristine waters and peaceful scenery, Langkawi is also popular for water sports, and many flock here for weekends by the sea. Stick around to witness the amazing sea eagles convene for a feeding or take a tour to visit the mangroves they reside in. This nature reserve borders an old Dutch colonial fort and the paddy fields of the old town of Sekinchan. Loved by history and nature lovers, many flock to this mangrove swamp to watch huge colonies of fireflies during the mating season, or to spot the elusive leopard and playful river otters. 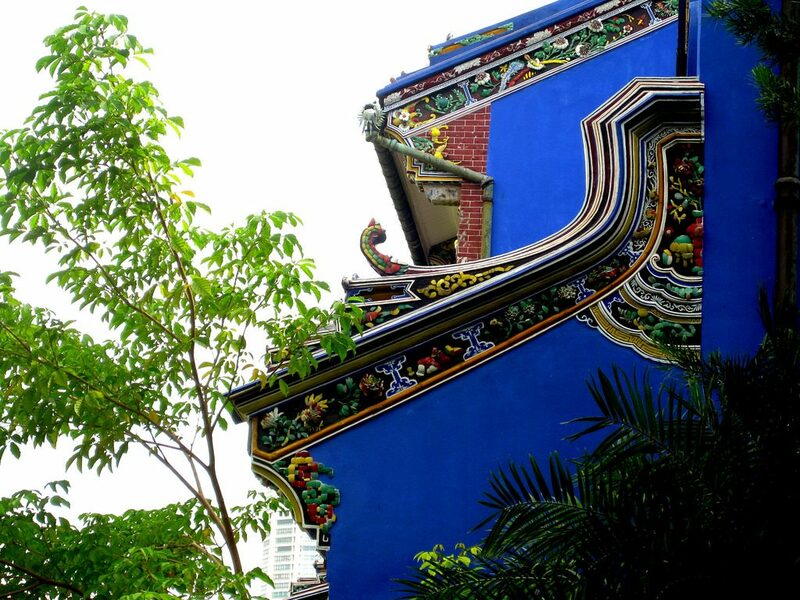 Officially called the Cheong Fatt Tze Mansion, this stunning example of 19th century Chinese architecture stands out for its distinctive blue walls and elaborate grandeur. One of Penang’s most beloved heritage sites, the mansion has been a key monument in strengthening the status of heritage building preservation all over the state, and is a UNESCO World Heritage Site. 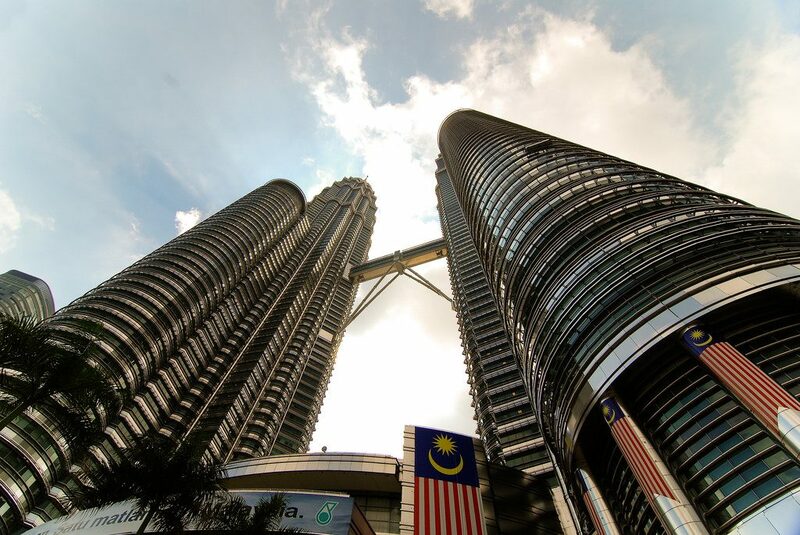 This unforgettable, unmissable monument is the pride and joy of Malaysia, and are the tallest twin towers in the world. Spend an entire day hanging out in the famous Suria KLCC Mall at its base, or take time to explore the towers themselves, viewing the city from the Sky Bridge or the observation deck on the 86th floor. 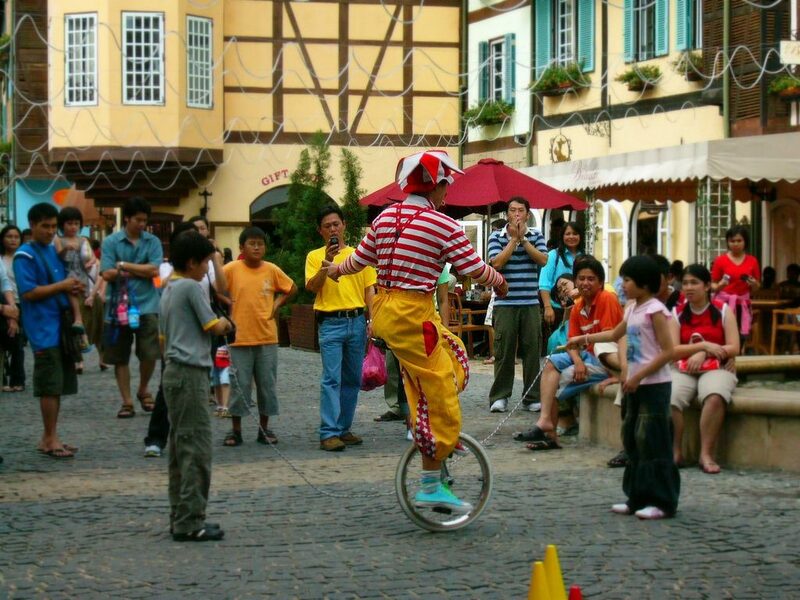 Famous for having one of the prettiest imitation villages outside of France, Bukit Tinggi is also known for Colmar Tropicale Resort, where visitors can experience a fairytale right here in Malaysia’s highlands, strolling through the extensive gardens or simply relaxing in one of its many restaurants in the beautiful town square. With the cool weather and beautiful architecture, this place is great for a weekend sight seeing trip full of peace and relaxation. Another high-terrain attraction that must be visited, Cameron Highlands is known for the Boh Tea Plantation. Feast on sweet strawberries and sip on hot milk tea as you swap the hot, stuffy atmosphere of Malaysia’s cities for the cool hill breezes, where beautiful flowers bloom. This is Malaysia’s ultimate entertainment destination, with many casinos, theme parks and luxury hotels decorating the hill as one mega resort. 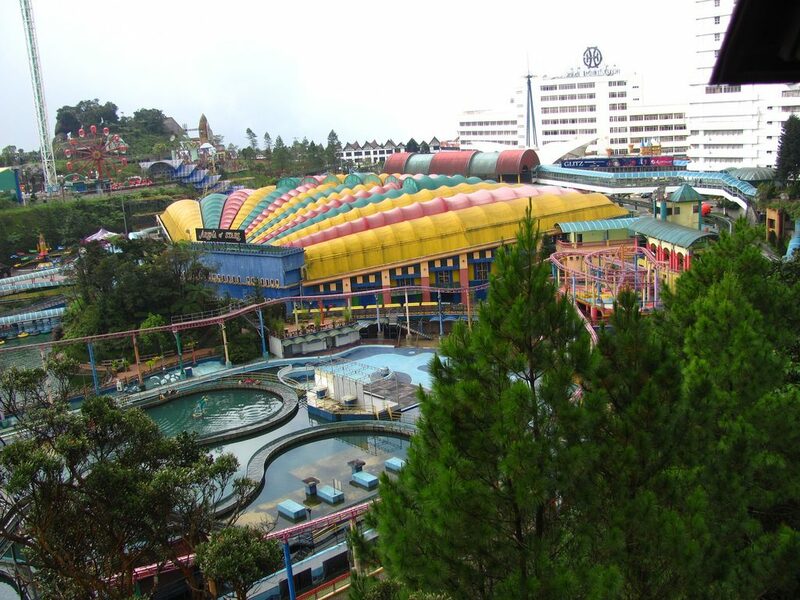 Boasting Malaysia’s only legal gambling center, Genting Highlands is full of activities and facilities that are rare in other parts of the country, such as indoor sky diving, snow parks and Southeast Asia’s fastest cable car. This east-coast island is an absolute dream come true for marine wildlife lovers, as it is a known nesting ground and sanctuary for sea turtles. This beautifully preserved island getaway is also popular for snorkeling and scuba diving, and a perfect spot for a romantic honeymoon. Malacca is one of the best states to visit for heritage sites and antique stores, and is immensely popular with history lovers and artists. By day it is a town-sized museum, filled with relics from Dutch settlers and Malaysia’s unique Baba Nyonya Peranakan culture; by night it turns into a giant night market, lining the length of Jonker Street. Sabah is arguably one of the greatest places on Earth for nature lovers. A part of Borneo island, this part of East Malaysia is full of reserves dedicated to the preservation of unique animals, such as the sun bear and the orangutan. 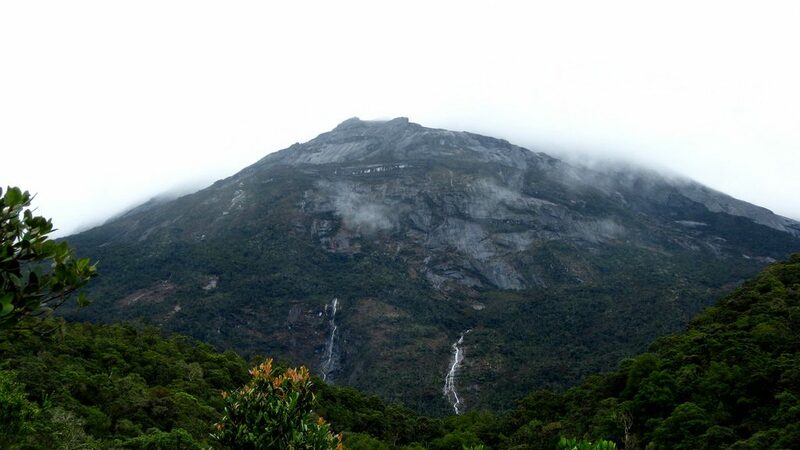 Sabah is also where the immensely popular Mount Kinabalu is found, on many mountain climbers’ bucket lists. One of the most amazing diving spots in the world, Sipadan Island is the ultimate destination for scuba divers and marine biologists from all over the world. Unlike Langkawi or Redang, Sipadan is less of a luxury retreat, and caters best to people wanting to explore the underwater world off the coast. The crystal clear waters and abundance of sea life are worth trading the luxury of a fancy hotel room for, however. 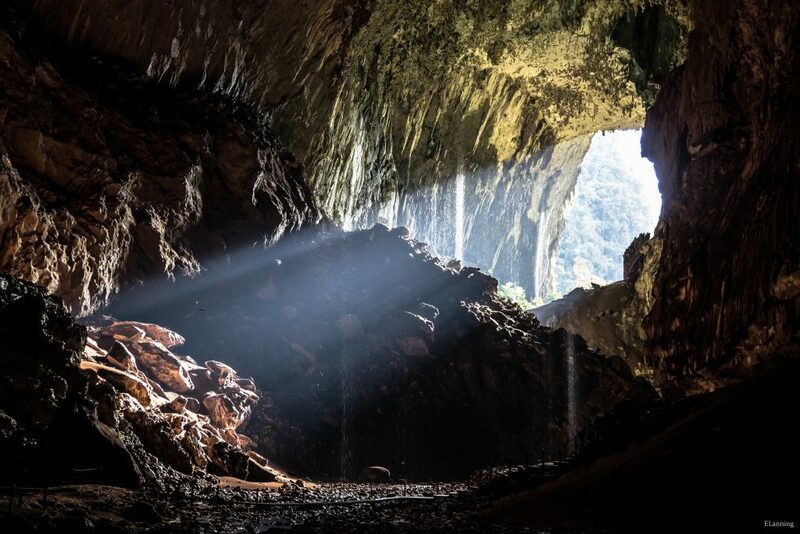 The Mulu Caves are some of the most expansive natural formations you will ever see in the world of spelunking. These hollow mountains that claim to have the biggest accessible caves in the world have housed cave life in their limestone rooms for millions of years. Depending on the season, millions of bats and swiftlets roost in the caves, providing a spectacle on a par with swarms of locusts. Sarawak is the largest state in Malaysia, and is aptly nicknamed Land of the Hornbills. Visiting the state could be a whole trip in itself, as there is simply so much to explore. From the developed and multicultural capital city of Kuching to the isolated but friendly Orang Asli settlements all over the jungle and the nature reserves just waiting to be trekked, Sarawak is the perfect place to rethink how well you know Mother Nature and be awed by its creations. 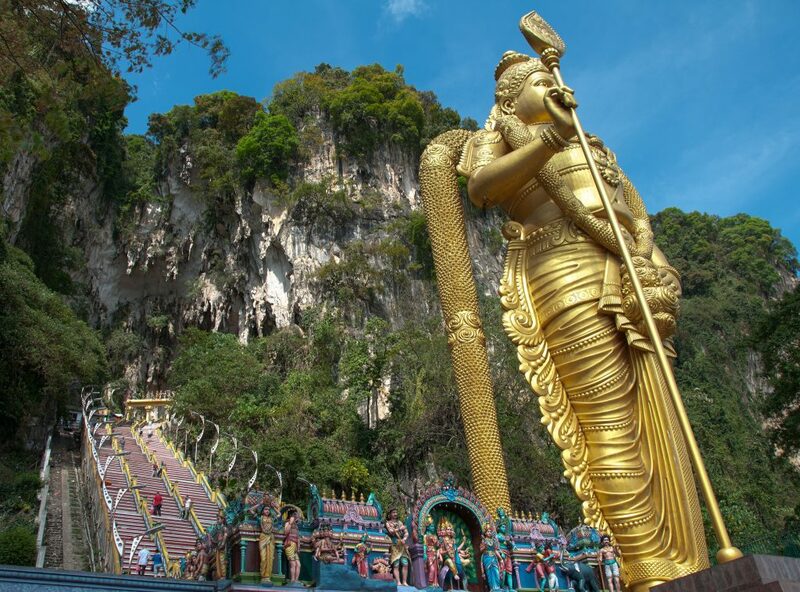 One of the largest Hindu pilgrimage sites outside of India, the Batu Caves are home to Lord Murugan’s shrine. A giant golden effigy of him stands proudly at the foot of the steps leading up to the sacred caverns. Soak in the serenity of the tranquil temple during the off season, or join in the festivities of the Thaipusam festival early in the year. If the Hindu cave temple amazed you, drop by the Sam Poh Tong Temple further up north. 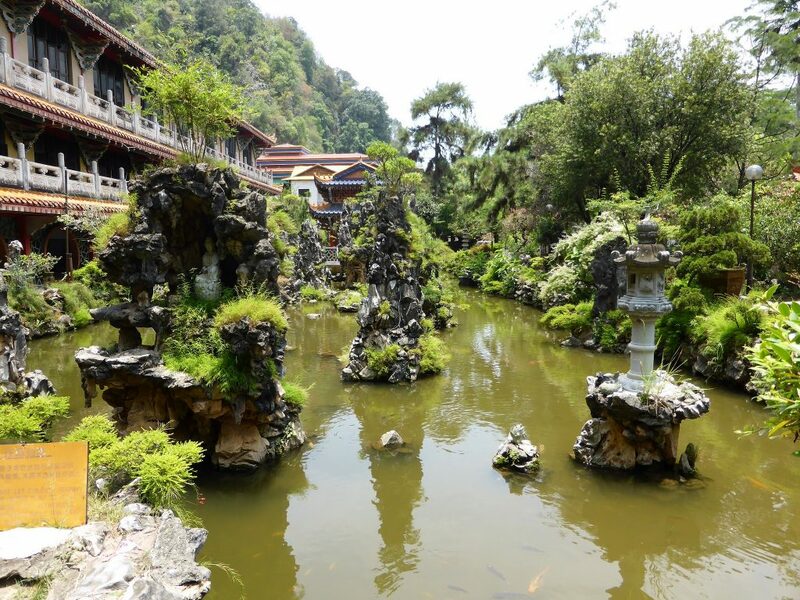 One of the oldest Buddhist temples in Ipoh, Perak, this Chinese Buddhist place of worship is built directly into a cave and leads to a green enclosure within. In it, a beautiful garden full of lake turtles contributes to the gorgeous scenery. You can also dine at a simple vegetarian restaurant adjacent to the temples. 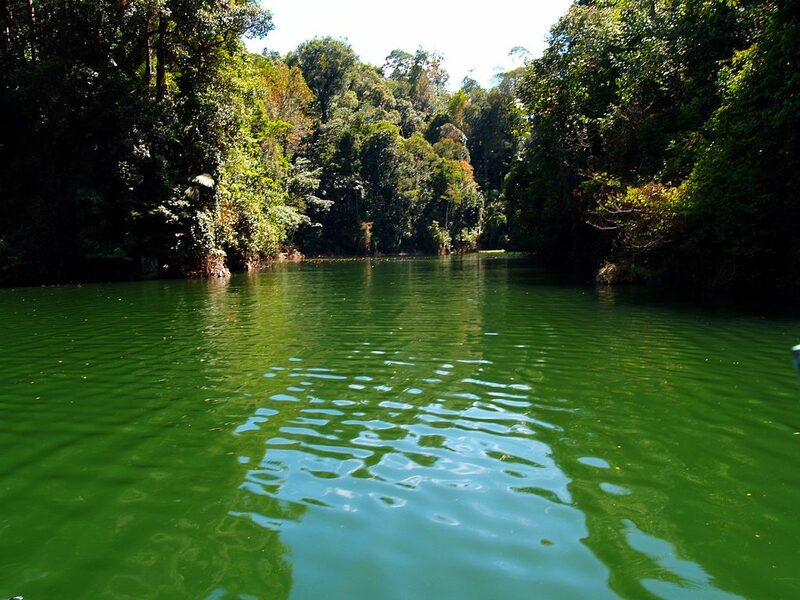 The largest artificial lake in Southeast Asia, Kenyir Lake is the result of a hydro-engineering project done well. It has cultivated a whole new ecosystem, and the lake not only helps to power nearby cities but also supports the wildlife around it. Visit the elephant sanctuary in the area and seek out the horn bills on a nature hike to the beautiful waterfalls, or the many caves in the region. One of nature’s original hot tubs, the hot springs of Sungai Klah are popular among locals for their warmth and rejuvenating qualities. Enjoy a wholly natural spa retreat and get a traditional massage near these organic lakes, or have fun testing the waters with a fun egg boiling experiment. 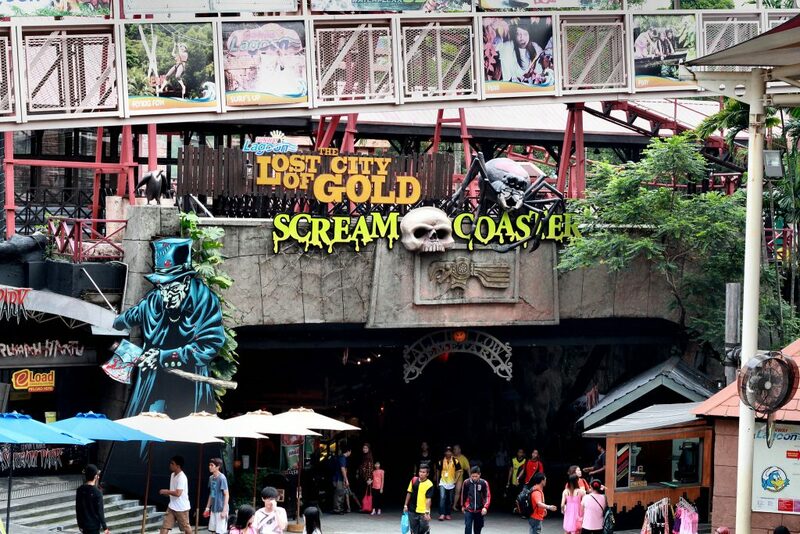 If hiking and jungle trekking aren’t your thing, head on over to Sunway Lagoon instead. An exciting theme park containing an expansive water park, fun rides and a miniature zoo, this place is all for urban adrenaline seekers and fun family times. The extreme park is where you can find Malaysia’s first fixed bungee jumping site and urban flying fox that spans the entire park.